Corbell released his new short film on Nano Man. Take a peek into NASA and the study of an anomalous Nano-Meta Material that defies definition. You can WATCH NOW. A military funded NanoPhysicist known for Advanced Propulsion Systems believes he possesses a mysterious meta-material… not created here on Earth. 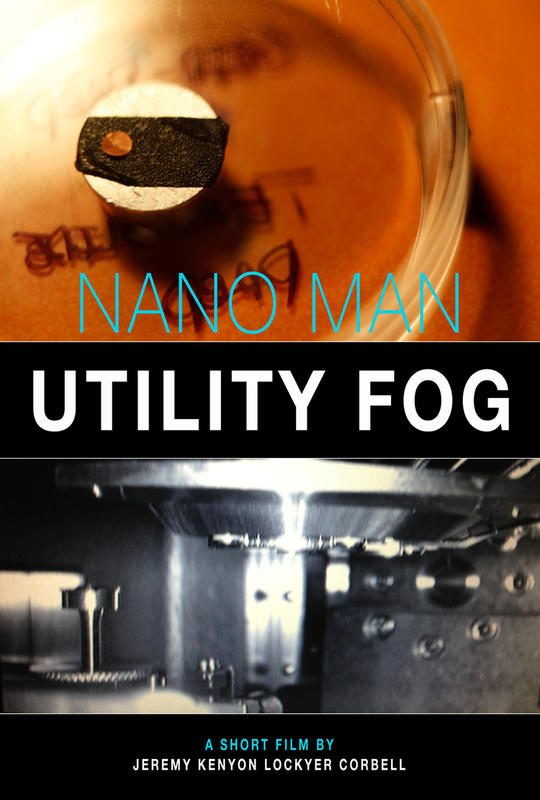 We travel to a military installation and use NASA’s Scanning Electron Microscope to analyze and interrogate the alleged Off-World (alien) nano-robotics best described as "UTILITY FOG” (a term from Science Fiction). Is this physical evidence of Extraterrestrial Nanotechnology from a UFO landing site? Or has everyone been fooled for some deeper reason?